Really good food...that's really good for you! 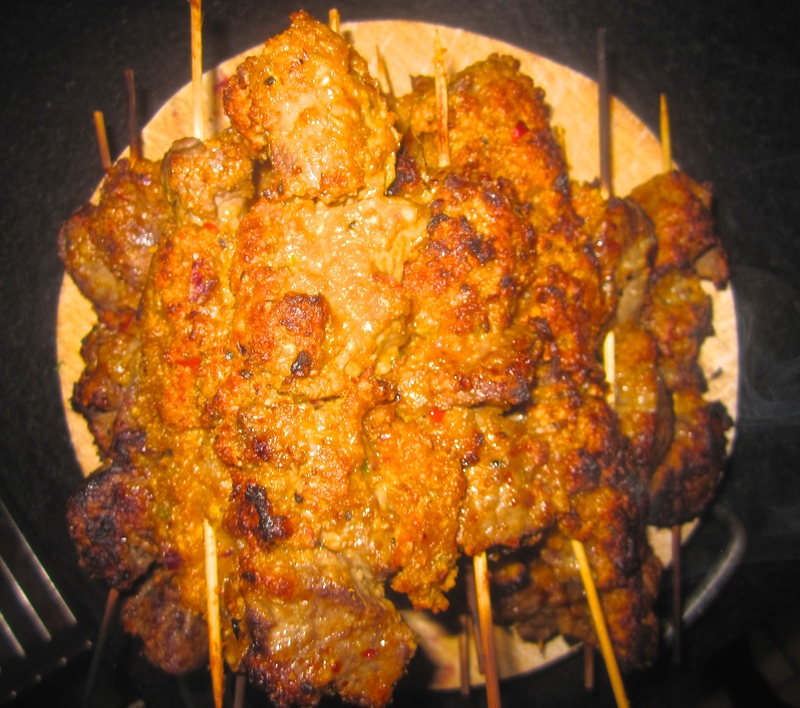 Known as Nigerian Suyu, this is popular street food in Nigeria. I love this Jamie Oliver recipe as its totally easy to prepare and tastes amazing, as you may imagine I've made a few amendments swapping peanuts for any other form of nut and i use Szechuan peppercorns. finely slice the tomatoes, then trim and finely shred the cabbage. peel and finely slice the onion, then finely slice the cucumber. place into a large bowl with a squeeze of lemon juice, a drizzle of extra virgin olive oil and a pinch of salt and pepper. place the uda pods/Szechuan peppercorns peanuts, spices & stock cube in a food processor and then blitz for 5 to 10 minutes to a rough powder. Peel and roughly chop the onion, garlic and ginger. Trim and deseed the chillies and pepper, then roughly chop. Trim and roughly chop the spring onion. Add it all to the liquidiser and blitz until smooth. Transfer the mixture to a large mixing bowl and turn the beef in the marinade until well coated, then thread 4 to 5 slices onto each soaked skewer. Place on a tray, cover and pop in the fridge to marinate for around 3 hours. About an hour before you're ready to eat, remove the beef and allow to return to room temperature then simply grill or BBQ for around 4 minutes on either side. Serve at once piled high. The inspiration for this came from Sir Jamie Oliver's Superfood Salad, I have put my own twist on it. Try for large family gatherings ideal all year round you can serve the quinoa and roasted veg hot if you prefer. Put the sweet potato in one tray and the red onions in another. Add the cooked beansprouts, pine nuts (NB reserve a small amount to garnish) and coriander to the quinoa and then pour in the dressing. On a large platter sprinkle over the lettuce leaves and then arrange the sweet potato and onion segments attractively around the edge. 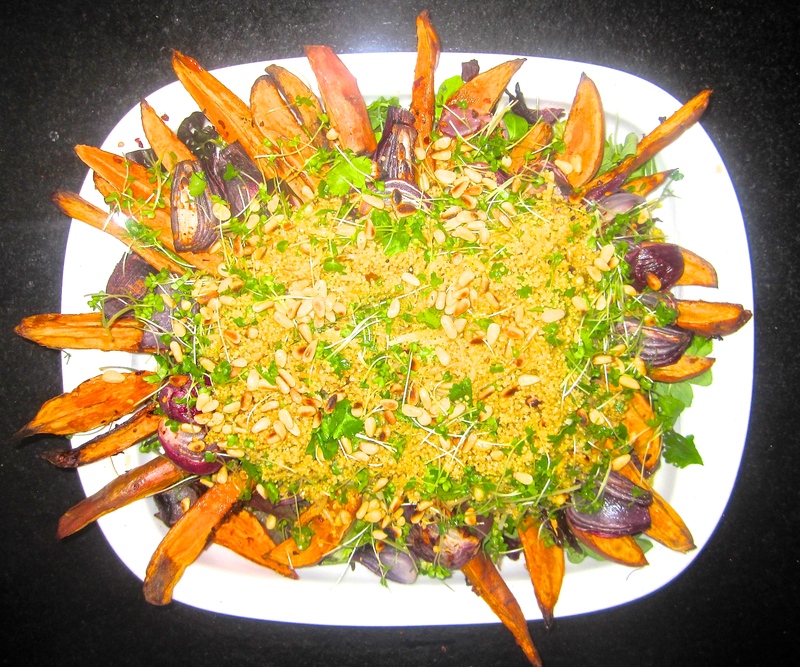 In the centre heap the quinoa and garnish generously with the salad cress, reserved pine nuts and coriander. This is a great dish to serve when you have lots of people coming over, children and adults alike. You can serve the max little entrees or alongside sautéed potatoes, quinoa salad etc as a main. Perfect for BBQ weather as well, simple BBQ for 5-6 minutes either side and finish in a 375F/180C oven for 10-15 minutes, until the chicken juices run clear. 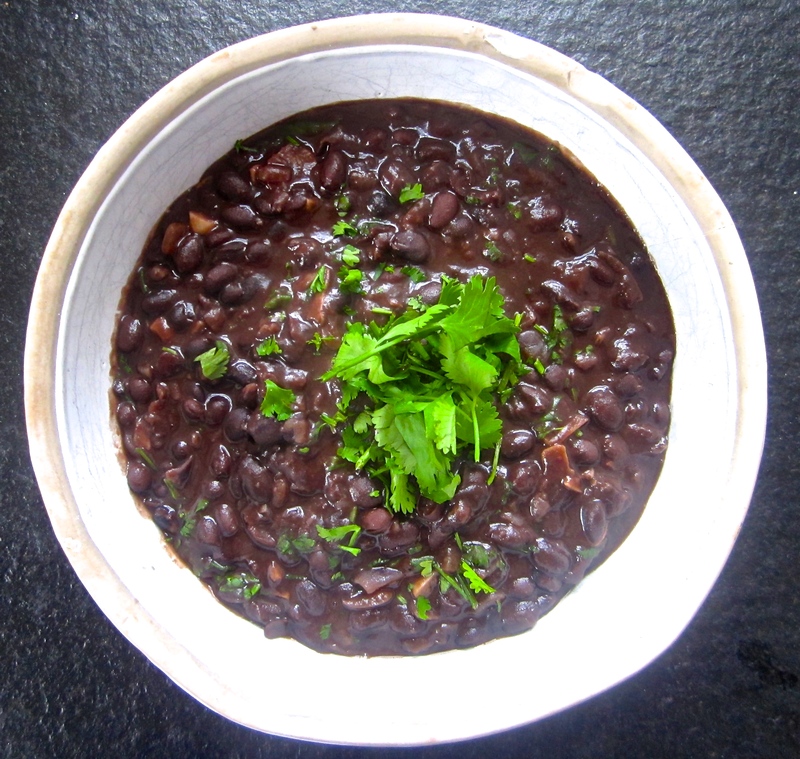 Either pre-soak the beans overnight or start this recipe 3 hours ahead of time and begin by placing the beans in a large saucepan, covering them with cold water and bringing them up to boiling point and boiling for 10 minutes. Then turn the heat off and let them soak for 3 hours. Garnish with the remaining coriander, diced chilli and a sprinkling of sea salt. 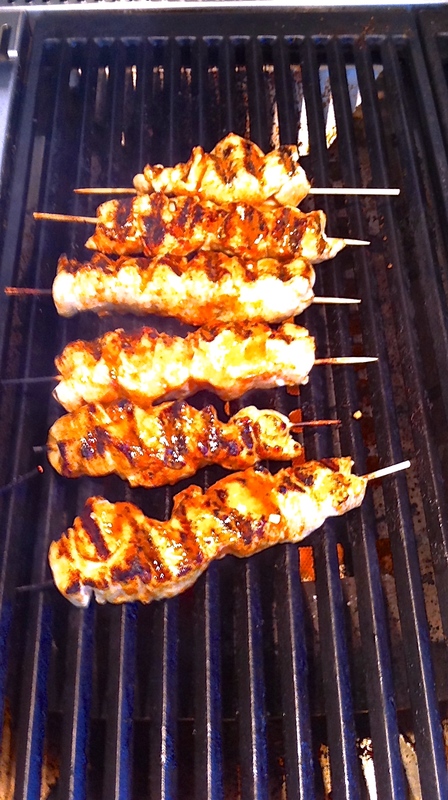 This works equally with chicken kebabs just thread diced chicken onto soaked wooden skewers and marinade in the satay sauce for up to 24hrs before barbecuing or grilling under a high heat for 3-4 mins on each side. Pour into a shallow dish and add the chicken wings turning to ensure all the meat is covered. Transfer to a baking tray and bake in your preheated oven for 35-40mins or until juices run clear and marinade has darkened. Serve hot or at room temperature. Perfect with a bowl of noodles and my asian salad. 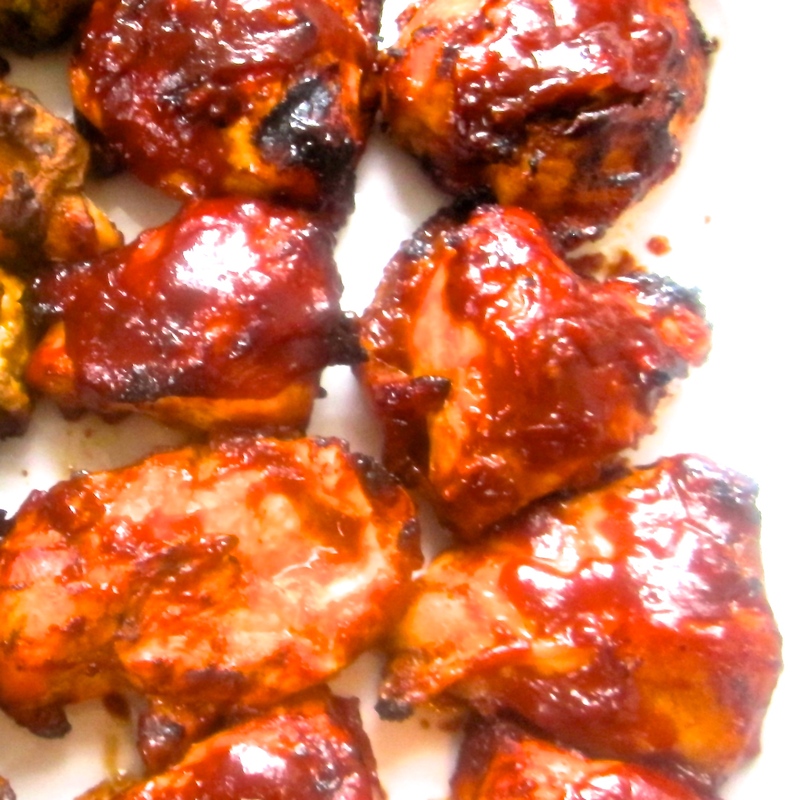 This easy barbecue marinade works equally well on chicken breasts, thighs, spatchcocked chicken just keep the skin on to retain the moisture in the meat. PS Try with my coleslaw and carrot quinoa. 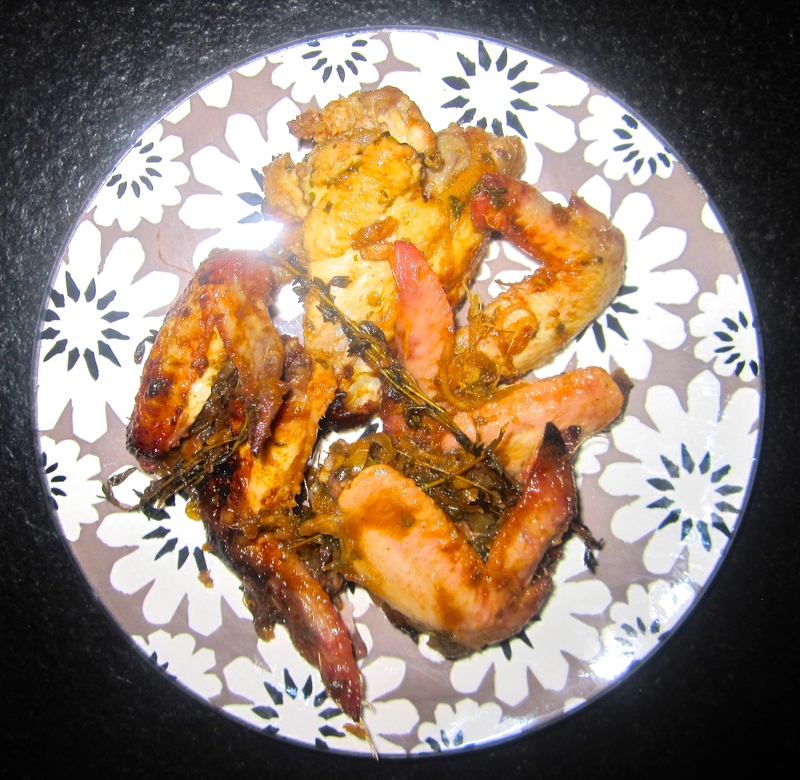 Place a large bowl on your scales and add all the ingredient except the chicken. Stir to combine then add the chicken thighs. At this stage you can marinade for up to 24 hours covered in a fridge or if in a rush use straight away. When ready to use transfer to a baking tray and roast for 35 mins till the juices run clear and the glaze is dark and sticky. Finish with a sprinkle of rosemary salt. 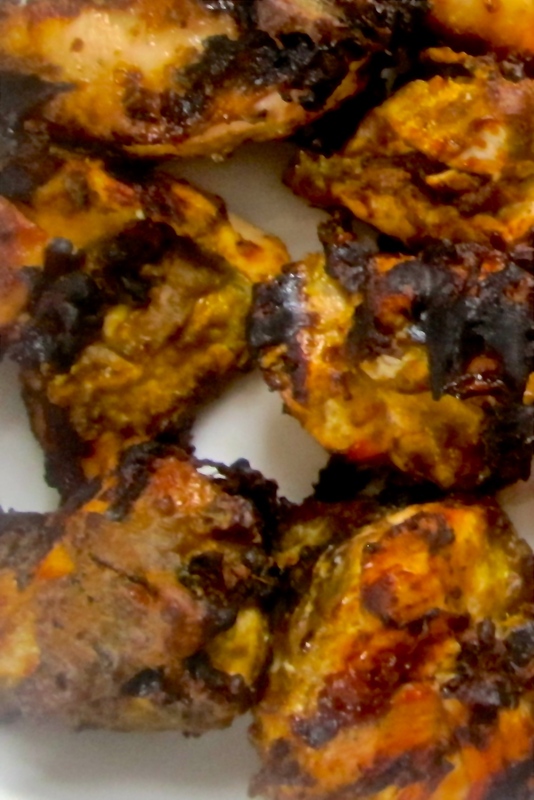 Hello, I love creating, converting and cooking recipes that taste really good and really are good for you!